Register online now, contact your local AMSOIL Dealer or request more information from AMSOIL. 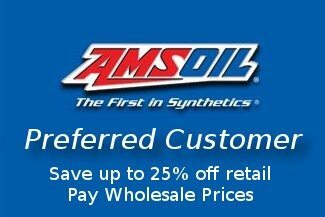 New Dealers can start an independent AMSOIL Dealership for less than $50. Though they come from every walk of life, successful AMSOIL Dealers share one trait – a willingness to work hard. 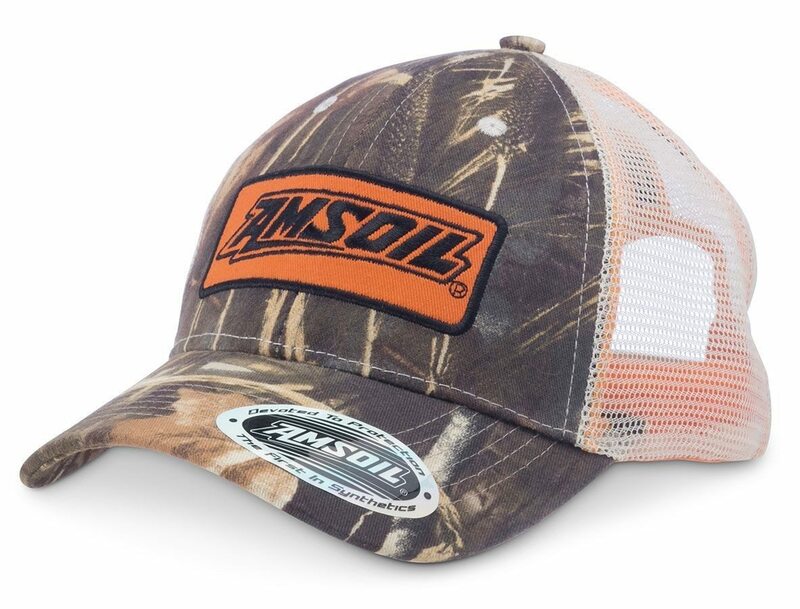 The outstanding customer service they deliver and the time they invest in learning about AMSOIL products and current markets has rewarded them with successful businesses. Hear what some Dealers have to say. 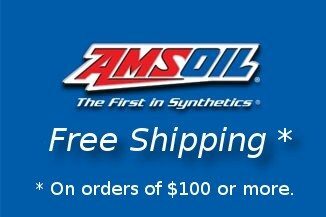 Not sure if this AMSOIL program is the right fit for you?